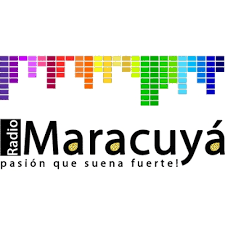 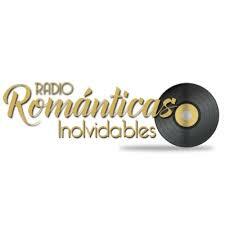 Radio Disco Peru is to make the youth connected with the music world they decorate their playlist with songs that youth will love. 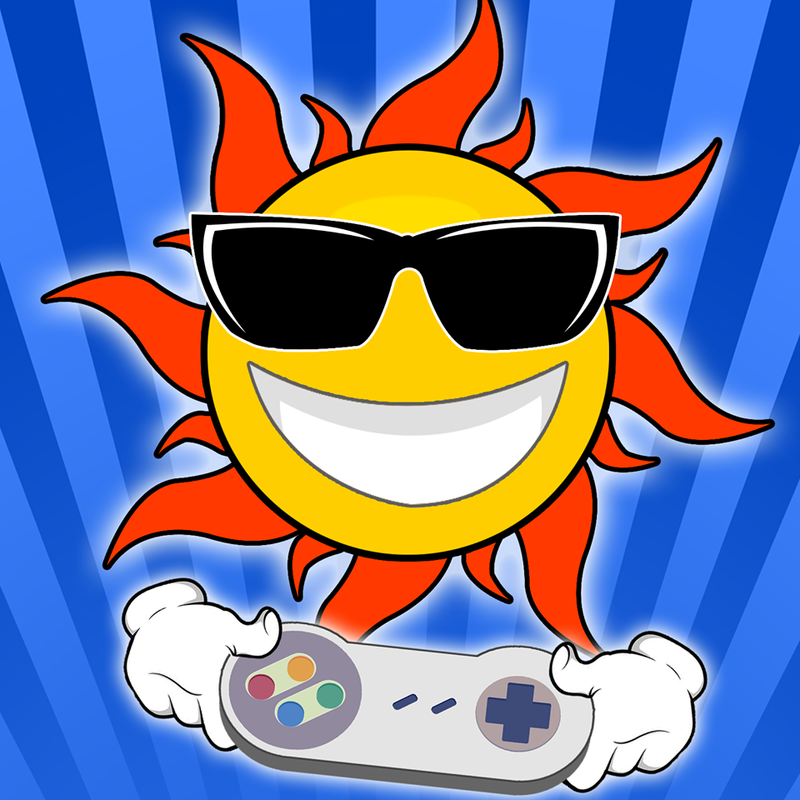 Radio Disco Peru broadcast from Peru. 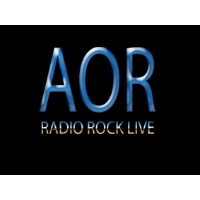 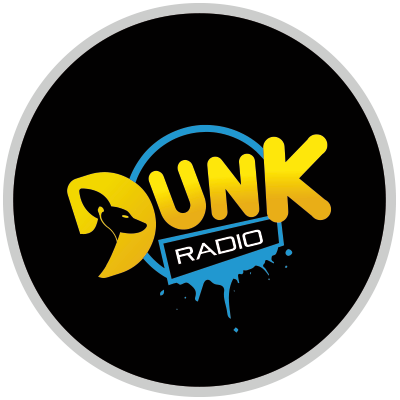 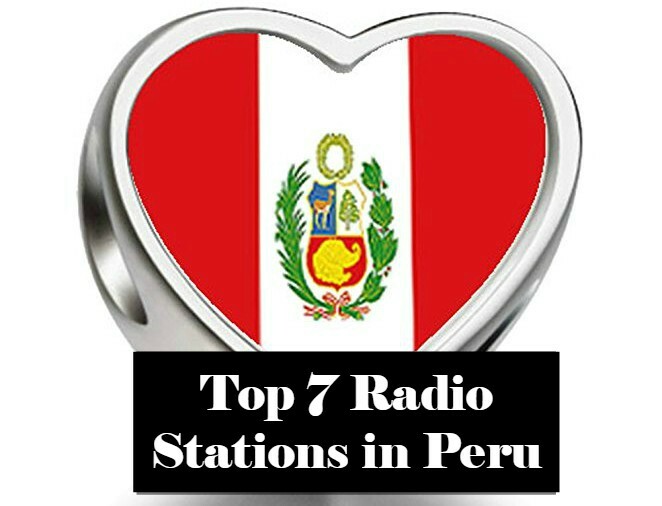 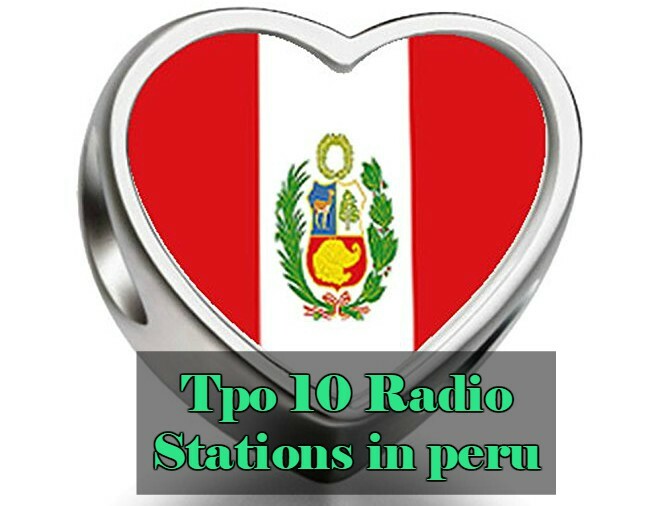 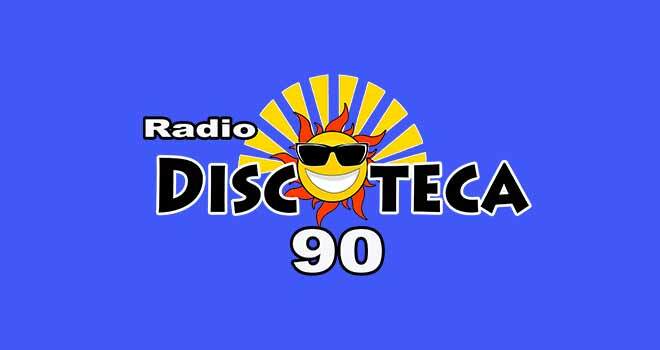 Radio Disco Peru is definitely the music they play for their listeners around the clock as the radio emphasizes more and more on the overall things along with music that affects the popularity of a radio they coming close to their listeners’ attention.